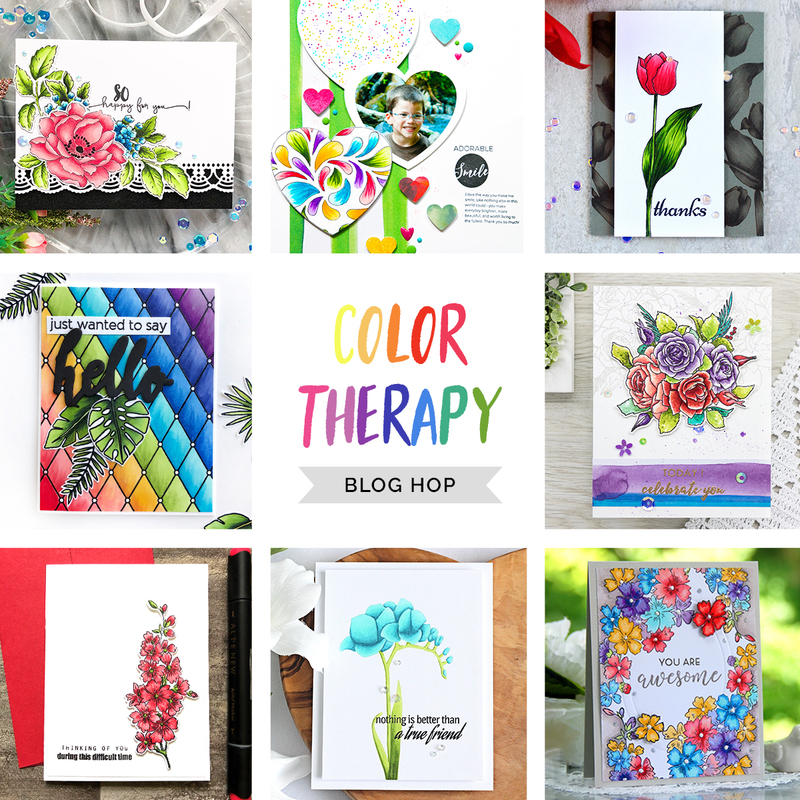 Today, we are announcing the winners of the Color Therapy Blog Hop + Giveaway! First of all, we would like to express our heartfelt gratitude to everyone who hopped along with us! It was such a delight reading through the comments and seeing that you were all enjoying the fabulous projects made with our Artist Markers. We hoped you were inspired to do some coloring as well! 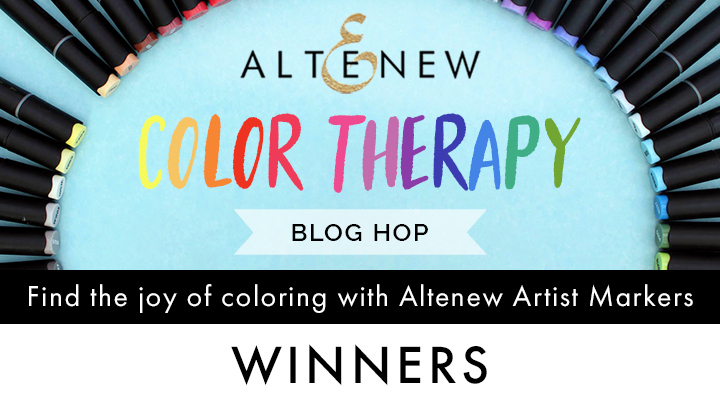 Please email us at winner@altenew.com with the subject line “Color Therapy Blog Hop Giveaway Winner“ by 08/22/18 so we can set you up with your prizes. If you missed out on our Color Therapy Blog Hop, you can still hop along! Our incredibly talented design team and special guests did an amazing job in showcasing projects made with our Artist Markers and they have tons of inspiration on their blogs. Some of the designers who participated in the hop announced a winner of a $20 gift certificate. Make sure to check out the WINNER ANNOUNCEMENT posts on their blogs to check if you are one of the lucky winners. Congratulations Renee, Betty & Jeanette! Congratulations to all the winners and thank YOU for your generosity and fabulous products!